David Moyes has reached a landmark that not many others do in modern day football and he deserves every bit of praise that he receives. 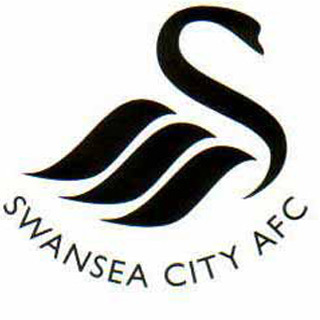 For 10 years he has been at Everton and has taken them to the FA Cup final and also to Champions League qualification. Who could have imagined this when he first took charge? Especially when at times in his reign he has been given very little money and had to replace players with cheaper options who he has made into very good Premier League players. 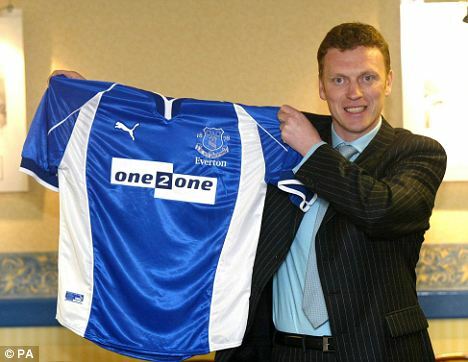 Tim Cahill is one of these who owes his Premier League career to Moyes and he has served club and manager brilliantly. At the time of his signing a lot of clubs were looking at him but Moyes took a chance on him and he has repaid the faith with eight years loyal service and scoring many important goals. Sometimes in football the stats do lie though and I believe the Scottish manager has been overlooked for arguably bigger jobs because of his win percentage which is surprisingly only 41.74%. But during this time he has got Everton into Europe on four occasions and in the last two seasons came very close to getting the team there again. But his real skill is in the transfer market, yes he hasn’t got them all right but nobody ever will, just looking at the players he has bought, when he signed them they were not necessarily household names but after a season or two they were considered some of the best in the league. 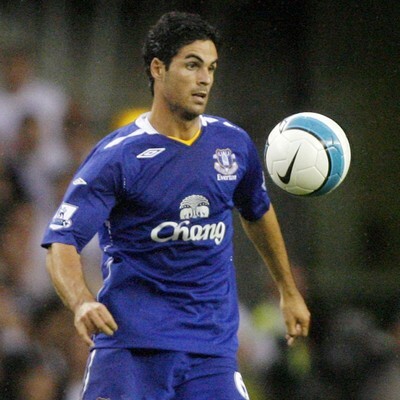 Mikel Arteta is one of these who not many had heard of but he was vital in the way the team played and this led to speculation that he could leave the club which he eventually did when he joined Arsenal. Steven Pienaar is another great example of this. He also doesn’t mind giving players a chance for example he signed Joleon Lescott and in my opinion he would not be at Manchester City if it wasn’t for the Everton manager because he took a chance on him even though he had never played a Premier League game. Leighton Baines is another, as well as Phil Jagielka. The lists just go on for him and his success far out way his disappointments in the transfer marker, even the experienced players he has brought in have made a positive impact, a lot of people may not have thought the Phil Neville signing was going to be good but his versatility has proved vital over the years and Tim Howard who was deemed a failure in the Premier League but was given another shot and he is arguably one of the best keepers in the league. Finally, Moyes does not only rely on transfers, he is very good with the youth team, when they bring a player through he treats them right and does not let the spotlight get on them too much. When Wayne Rooney burst onto the scene it would have been easy for the pressure to get to him but Moyes didn’t allow that and I hope that Rooney realises one day how much Moyes did for him. You can add Jack Rodwell and Ross Barkley to that list as well. It is remarkable looking back at his Everton career because there are so many positives in everything he has done but how different it could have been if he got sacked after finishing 2003-4 season in 17th place. But the board stuck with him and well done to them too. He three time LMA Manager of the Year and eight time Premier League manager of the Month will no doubt continue to do a very good job at Everton and I also believe he is one of the reasons why Everton are a lot of football fans ‘second team’ and this cannot be a bad thing for the club on a whole.